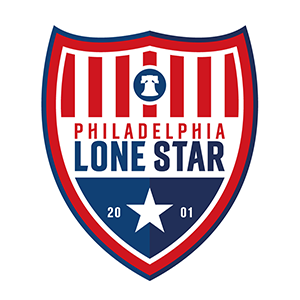 Stars in College / Pros | Philadelphia Lone Star F.C. Former JLSFC U19 player Derrick Jones became the first-ever former Star to play in the MLS after his man-of-the-match performance in the Philadelphia Union’s 0-0 draw at Vancouver Whitecaps. Former JLSFC U19 midfielder Derrick Jones was named to United States U20 Head Coach Tab Ramos’ 20-man roster for the second foreign training camp of the year in Costa Rica.